Well-heeled Texas travelers have a new alternative to cattle-car seating, congested airport terminals, and obligatory footwear removal. Florida-based flight-sharing/charter company JetSmarter has just launched regular service from Dallas to Houston and Austin in luxurious comfort aboard private jets. 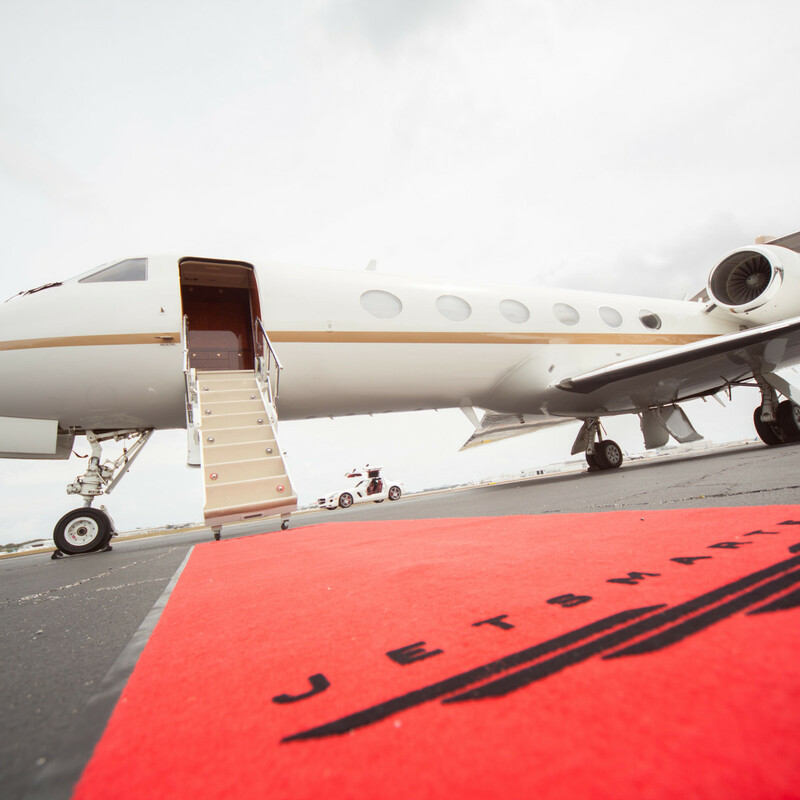 Billing itself as “the world’s largest private aviation community,” JetSmarter’s premium service flies out of Dallas Love Field. 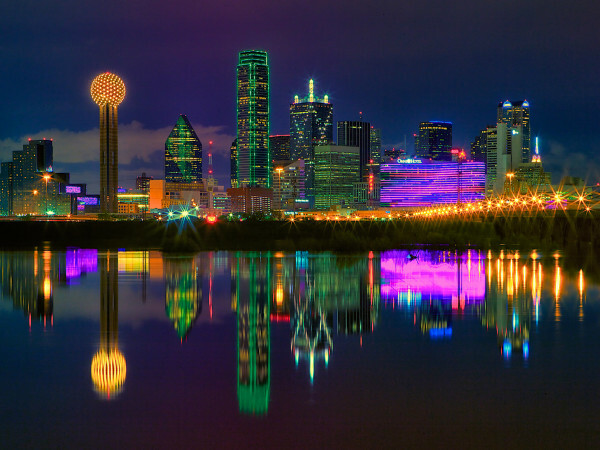 The new Texas routes accompany its current schedule of flights between Dallas, Los Angeles, and New York. 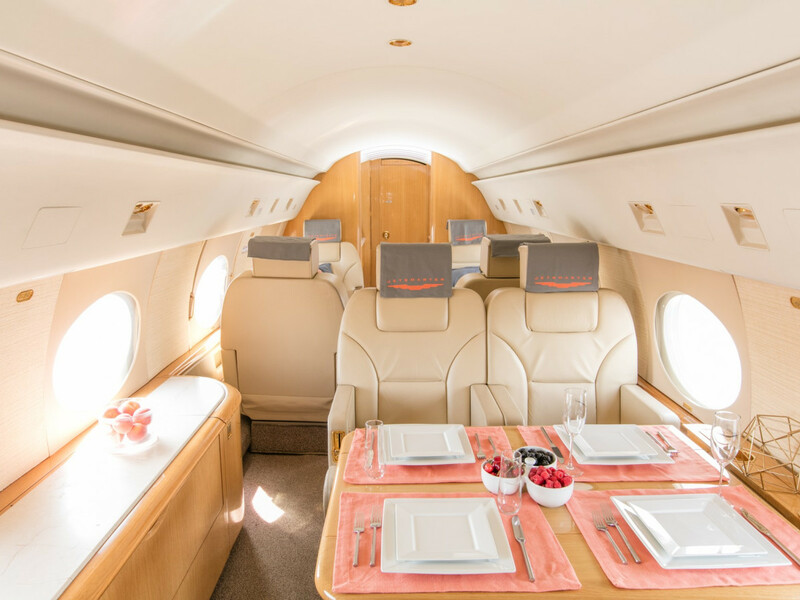 Other JetSmarter shared private flight destinations include Miami, Fort Lauderdale, and West Palm Beach in Florida; Chicago; Las Vegas; San Francisco; Atlanta; and Scottsdale. Members can fly as often as they wish, on either regularly scheduled flights, or by arranging their own charter, to virtually any destination worldwide. Reservations are handled via mobile app or live operators over the phone. 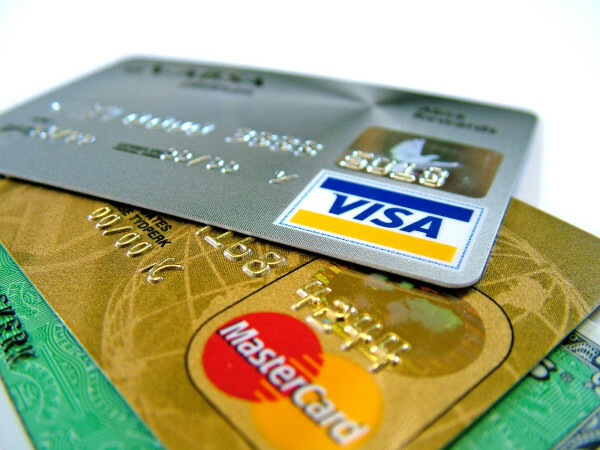 (Additional destination charges, usually starting at around $250 each way, also apply.) Meals and in-cabin service are provided. 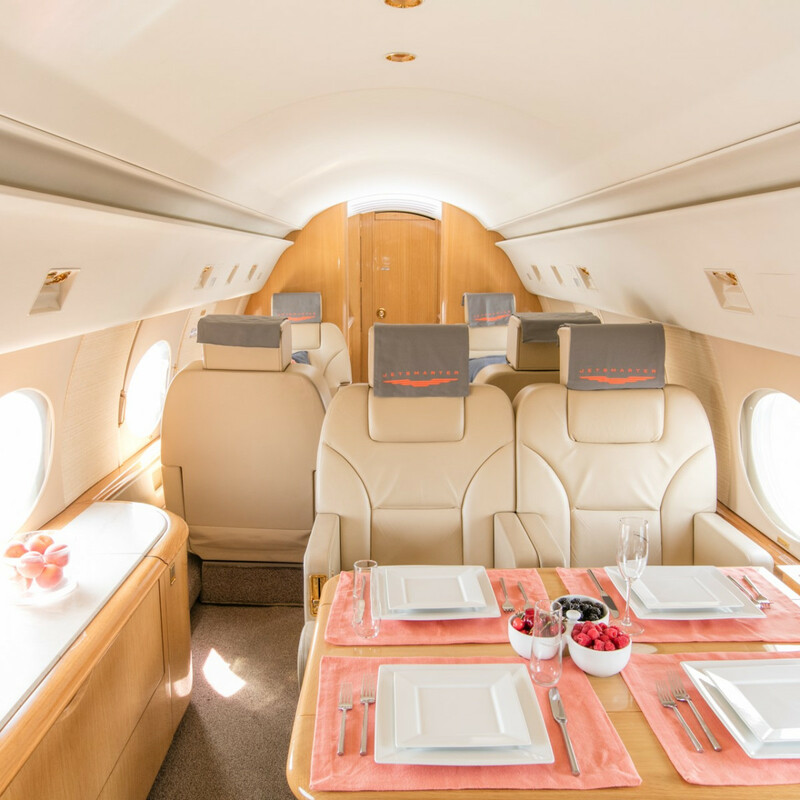 JetSmarter’s affluent membership consists primarily of the top 10-percent income bracket earners, as opposed to the one-percenters who, as Mejia notes dryly, already have their own private jets. 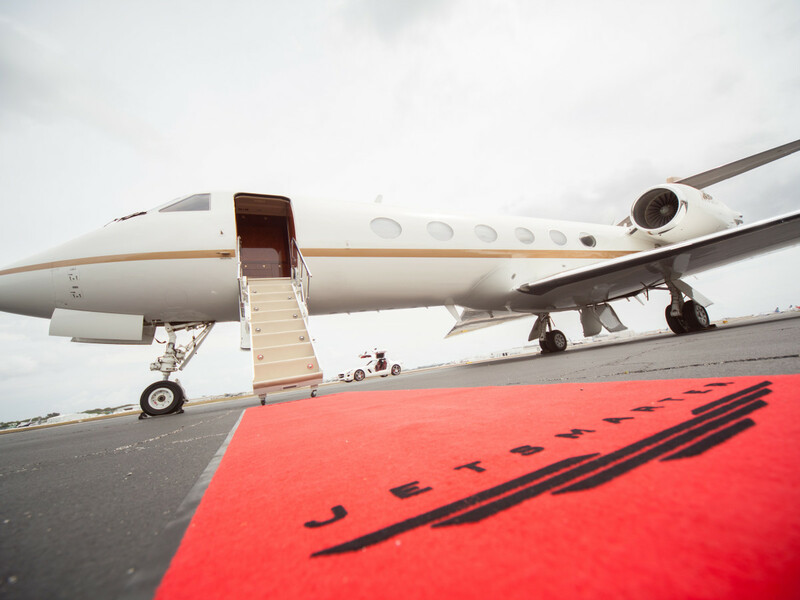 Operators like JetSmarter are aggressively moving into the private airline industry. Unlike an airline, which normally flies each airplane an average of 2,000 or more hours a year, many private jets fly just 200 to 300 hours a year, often returning empty after dropping passengers at their destinations. Those vacant seats spell opportunity for owners — either corporations or wealthy individuals — who want to maximize their investment but don’t want to be in the air travel business themselves. JetSmarter doesn’t own or operate any aircraft. Instead, they work with what Mejia calls “the top 50 private aircraft operators worldwide,” contracting with them to provide metrics, training, safety, and maintenance. 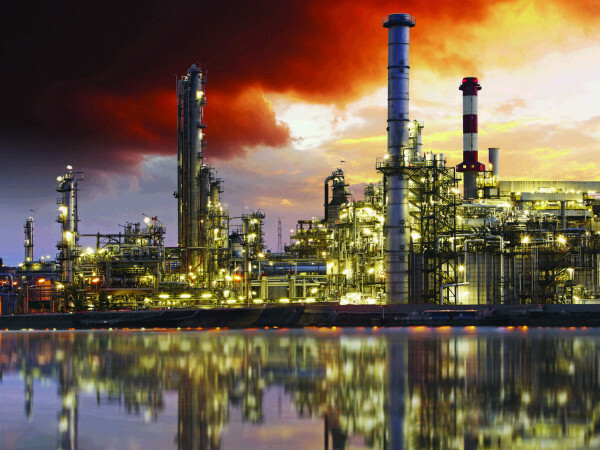 All flights are performed by FAA-licensed and DOT-registered air carriers. Will passengers be rubbing elbows with the Kardashians? Mejia chuckles, pointing out that travelers are as likely to be publicity-averse business entrepreneurs as icons of sports, entertainment, and culture. “We’re offering these new routes in hopes of making business and leisure travel much easier and fun again,” he says.